Drama Group Junior Members And Players. Junior Dancers of the Pantomime "Aladdin"
Juniors at the Shrublands fete. Newspaper article about the archiving projects first exhibition, together with 60 years history of the centre. 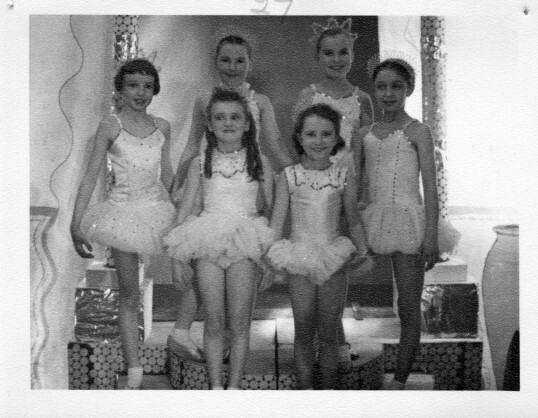 Phothgraph of two junior dancers in the drama group production of the pantomime "Beauty and the Beast"
Photograph of junior members and players. Shrublands Junior group at the Shrublands fete. Summer Fete - My Girl "Lollipos" ?